Today we celebrated NAIDOC week. We began with an assembly that included a traditional smoking ceremony and performances from the Millibah Dance Group from HSPA. Students then worked in groups and rotated through a range of cultural activities including face painting, dance, beading and bush tucker. It was a wonderful day. Thank you to Miss Chapman for organising today’s event. 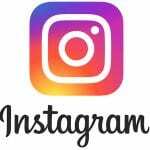 Be sure to have a look at the numerous photos below! Well done to Chloe and Layla who were inducted into the Hall of Fame today for Responsibility for achieving 5 Mastery ribbons this term. A great accomplishment! 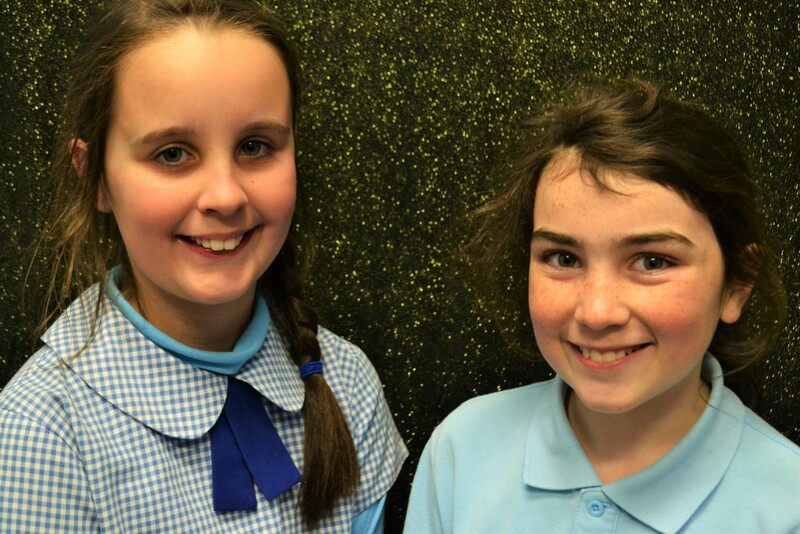 Layla and Chloe will also get to enjoy the Hall of Fame morning tea with Mr Selwood on Wednesday. This term during our Art Cave sessions with Jane, we have been working on Lino printing. Students created their own design and learnt all about the different techniques and processes for lino carving and printing. Well done and thank you to Jane for always providing us with great artistic experiences! I am looking forward to seeing our finished work. Yesterday we enjoyed a visiting performance from Brainstorm Productions – The H Team. It was a great show that reinforced lots of positive messages about health, active lifestyles and making good choices. Well done to everyone for their excellent participation. 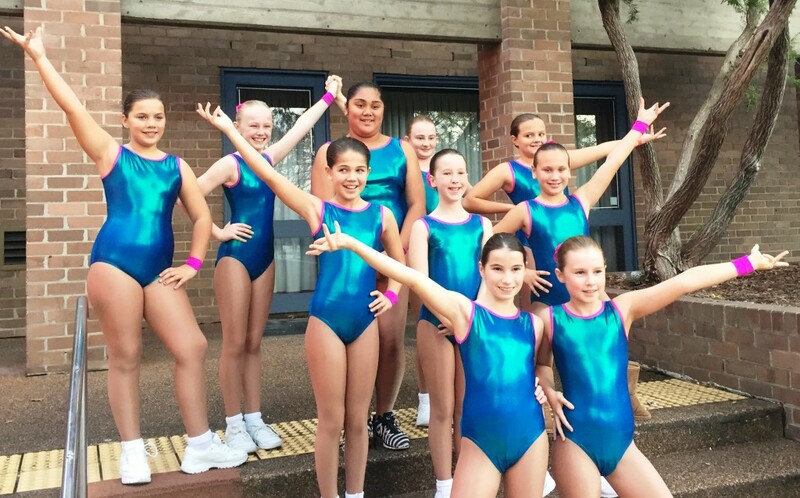 Congratulations to our school aerobics team who performed at the NSW State Finals in Sydney on the weekend. The girls did a wonderful job and placed 5th overall. Well done to Sia, who competed individually in the Primary Singles State Finals and came 1st! Amazing! Sia now has the opportunity to compete in Nationals on the Gold Coast later this year. After having a little rest, the Sapphires will be training hard again for the Spring Challenge event which is coming up in September. Be sure to come along to our Hall of Fame assembly on Monday where the girls will be performing for us. Have a listen to our latest Reader’s Theatre – The Statue Who Came to Dinner. On Tuesday we received a visit from the Questacon Circus who presented an entertaining science show for our students. Have a look at some of the photos below. 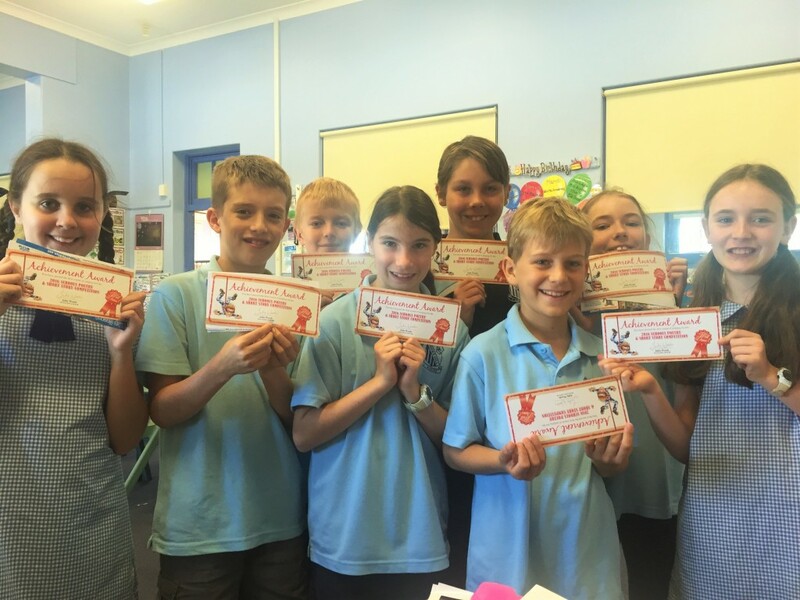 Well done to our wonderful writers who entered the Write4Fun competition last term. 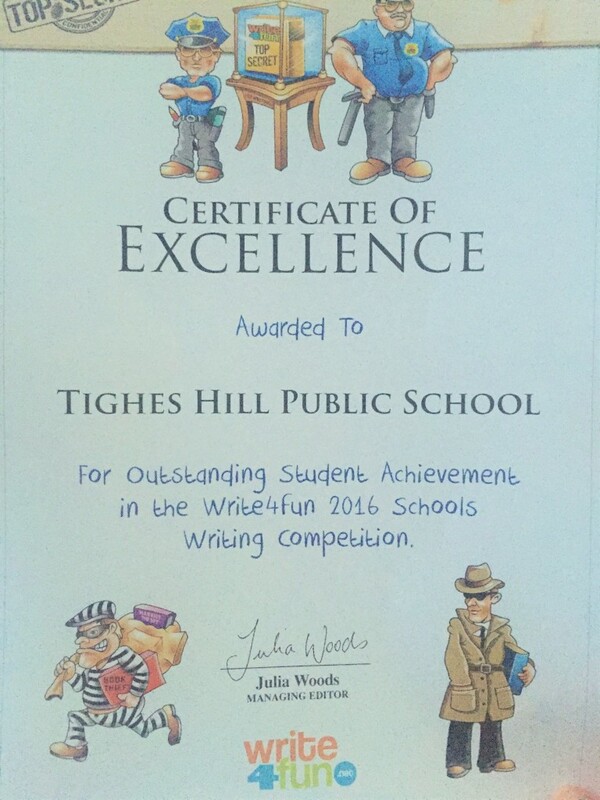 The winners and final results have been announced and I was very proud of our students who helped our school place in the top 3% of entrants. 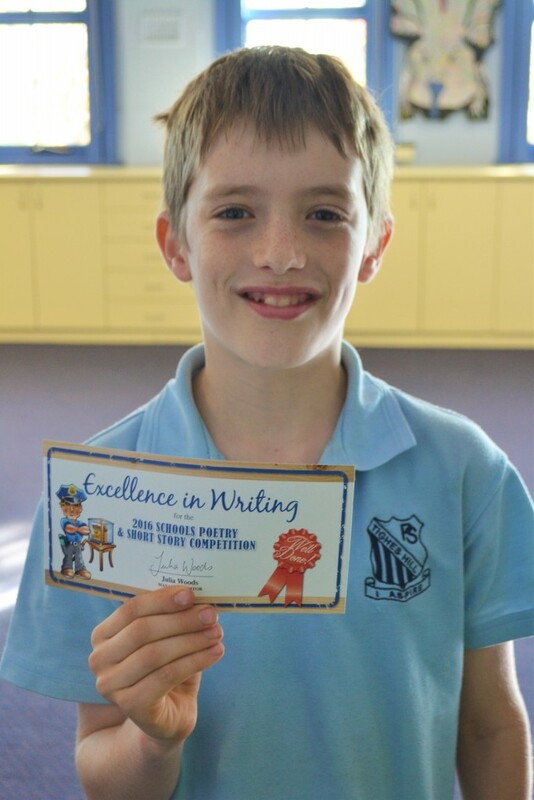 We had several of our students receive Achievement Awards for making it to the second round of judging and today Noah received a very pleasant surprise, a Certificate of Excellence for his story, The Temple, which placed in the top 7% out of 9000 entrants. Congratulations! A terrific achievement. Some of our entries are attached below. 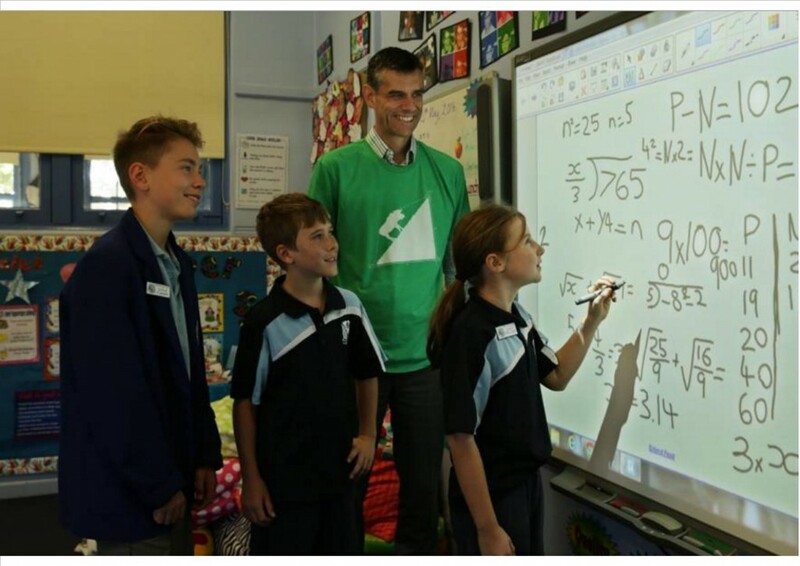 Click on the link below to visit the Newcastle Herald site to read an article published today about our Mathematicians in Schools partnership with Dr Jarad Martin. A couple of weeks ago the Herald visited us to interview me, Jarad and some of the students. It’s great to read such a positive article about our partnership that also highlights the importance of maths and science in schools. Well done to the photogenic Vinnie, Sachin and Sia! Today our Year 5 students got the opportunity to take part in the Careers Through Reading program with the Aim High team from the University of Newcastle. The program involves university students leading small reading group sessions and conversations about lifelong learning and post-school education opportunities. The program aims to strengthen the existing literacy component already provided in our school. During the visits students will continue to learn to interact confidently with their peers; speak confidently in group discussions; listen strategically and read with comprehension. The cross-curricular activity-based model for Careers Through Reading aims to strengthen the students’ love of reading whilst linking the importance of reading for positive educational outcomes. Below is a great video about the program from the University of Newcastle and some photos from our first session today.